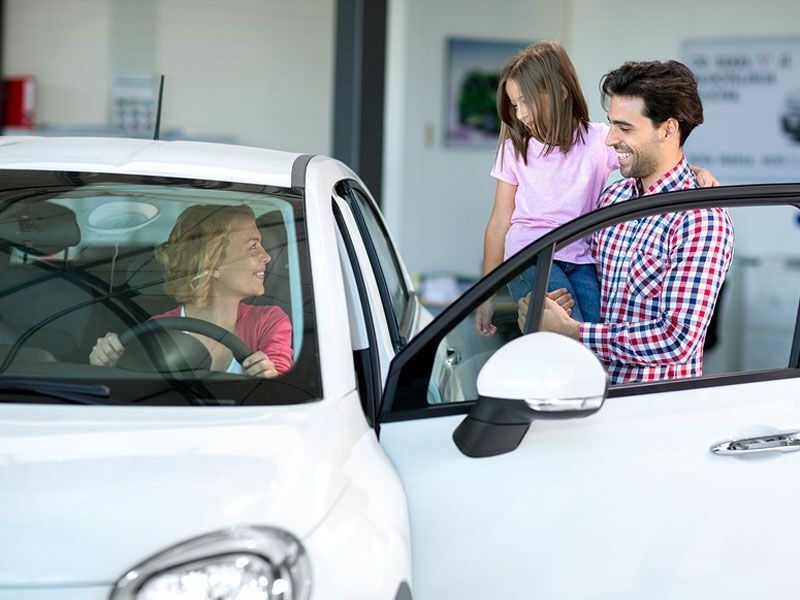 Get the latest news for your dealership, including industry trends, tips and advice, and new product information to stay ahead of the competition and drive more sales. 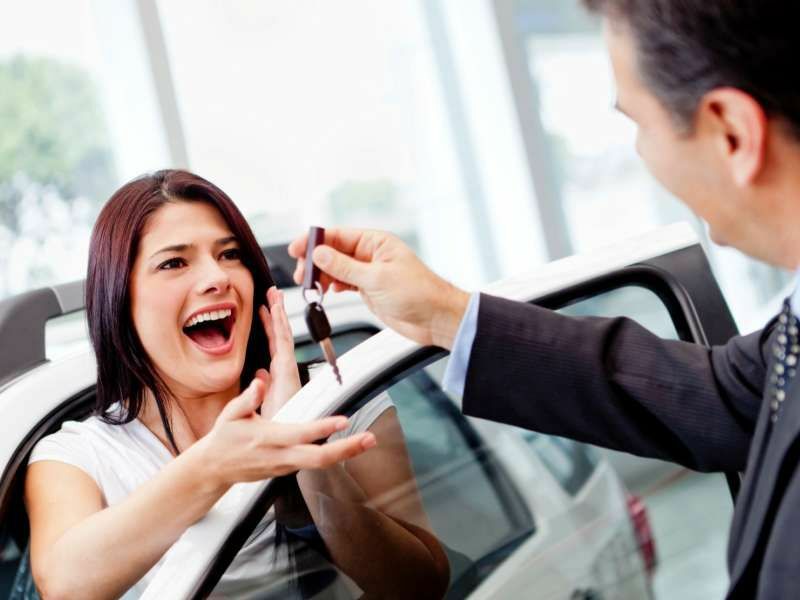 Think You Don't Need Third Party Car Sales Leads? Think Again. The reality is that today’s consumers visit dozens of websites (which may or may not include yours), rely on third party websites due to the impartial nature of the information provided - often more so than dealer and OEM sites - and spend hours online researching their next vehicle purchase. Knowing how to reach them at the right place and time online, with the precise message that resonates is exactly the expertise upon which our business is built. Digital media is changing, too. 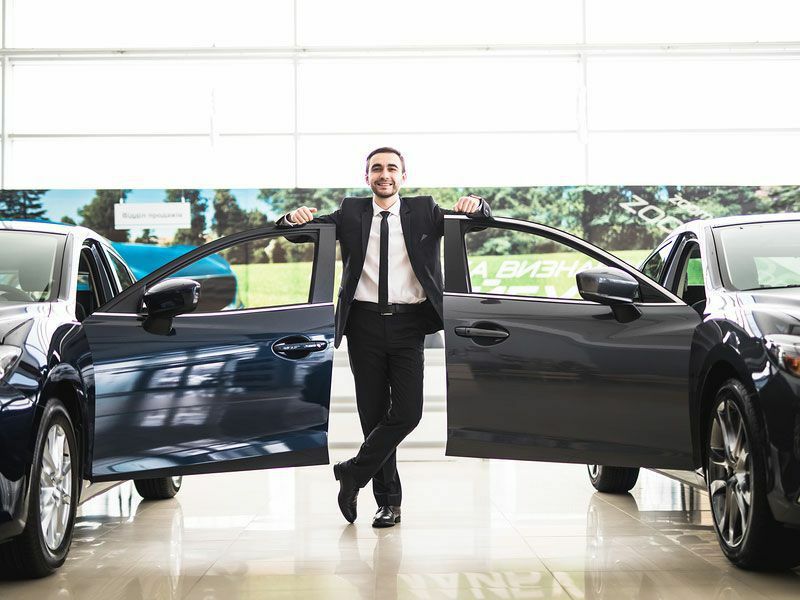 Ever-evolving trends in retail, search, and mobility make it increasingly difficult for automotive brands to stay ahead of the curve to drive car sales leads for salesman at their dealerships. 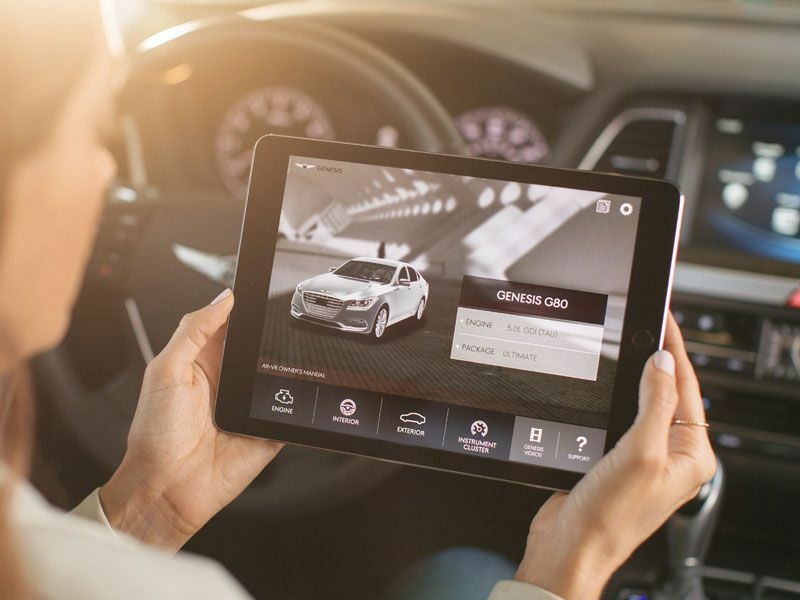 Tools such as image search, voice search, facial recognition, and the Internet of Things (IoT) create new challenges for marketing professionals at both the OEM and dealer levels to connect and engage with larger volumes of consumers. 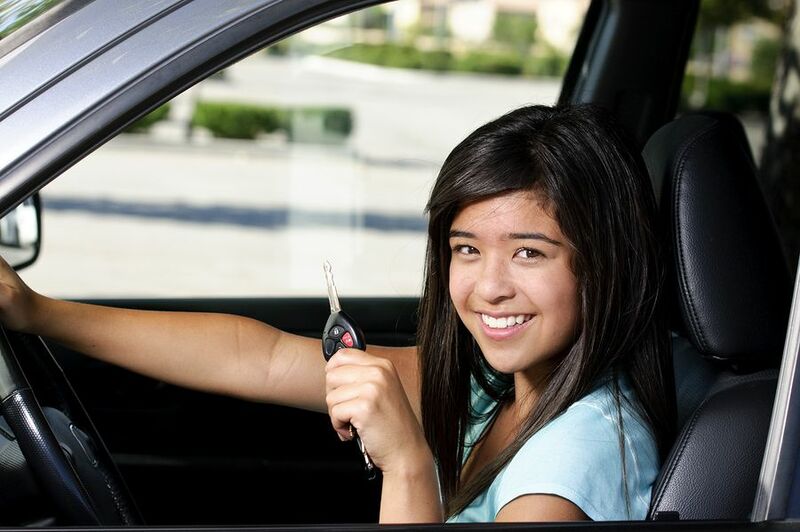 Have you ever wondered how to increase your car lead conversion rate? Then you're probably like every single car sales professional out there. Learning how to improve conversion rates on car leads is the holy grail of our business, but the ever-changing automotive industry - and the ever-evolving needs of consumers - makes it increasingly hard to do so. One of the most important things for Internet dealers to remember is that when they first connect with their Internet prospect, their goal is not to close the sale over the phone or by email; it's to set the appointment.